Have you ever been to a live auction? Whether it was for a house, a painting or a piece of antique furniture, auctions are always full of eager anticipation and high hopes. The inner workings of the Facebook ad platform aren’t too different. Imagine then, the kind of place it is - a digital world brimming with the hopes and dreams of millions of advertisers every day, where almost countless ‘mini-auctions’ are taking place every second as each tries to get their ad displayed to the right people at the right time! Ok - maybe that 'hopes and dreams' part was a little dramatic! 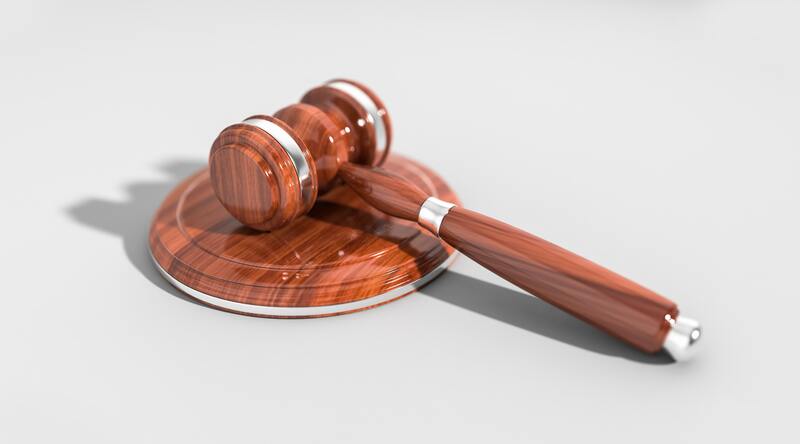 But in a world where social networks are becoming increasingly crowded with ads, you need to know how to win in the auction. While your bid is not the be-all-and-end-all of winning in the Facebook auction, it does play a major role. There can be lots of questions around bidding in Facebook advertising: What bid type should you be using? CPC, oCPM or CPA? Added to that, what bid strategy should you go for? Set your bid manually or just trust Facebook by leaving it automatic? 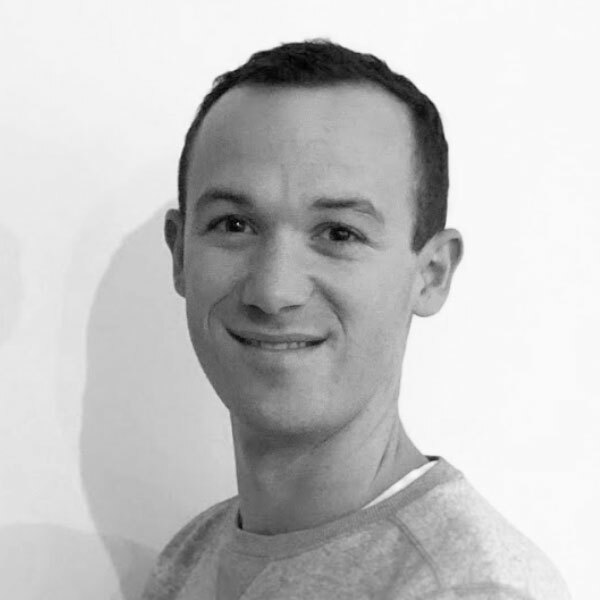 And what other factors, apart from bid, affect your chances of having your ads shown? We've heard your cry and we've put together a guide to answer the questions above and more! 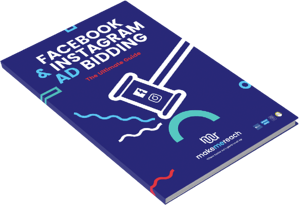 Download our ultimate guide today and get clarity on Facebook ad bidding, your different options and when it's best to use each. Choosing between the 3 main bid types: CPC, oCPM and CPA. Which situation is right for each? When to choose lowest cost (or automatic) bidding, and when it might be useful to try lowest cost with bid cap or target cost (manual) bidding options.